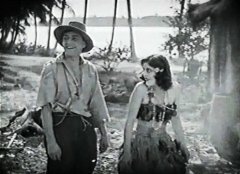 "The Idol Dancer", A Story of the Southern Seas, is a drama included in our program to illustrate the work of our star cinematographer Billy Bitzer. This film is not considered a D. W. Griffith masterpiece, as a matter of fact it has been vilified in the media as the lowest point of his career. Perhaps 'the father of film' had set the bar so high that anything below superior grade as his creation is deemed a failure. - this is the last film starring Clarine Seymour, in which she delivered a very good performance. She was a rising star, but unfortunately died just a month after the film's release. She was only 21. - even those that dislike the film note the beautiful scenery, which is the work of our star cinematographer Billy Bitzer. Richard Barthelmess is a man without purpose in life and his only consolation is alcohol in "The Idol Dancer" (1920), directed by D. W. Griffith, cinematographer Billy Bitzer. Clarine Seymour talks to her adopted father Herbert Sutch in "The Idol Dancer" (1920), directed by D. W. Griffith, cinematographer Billy Bitzer. 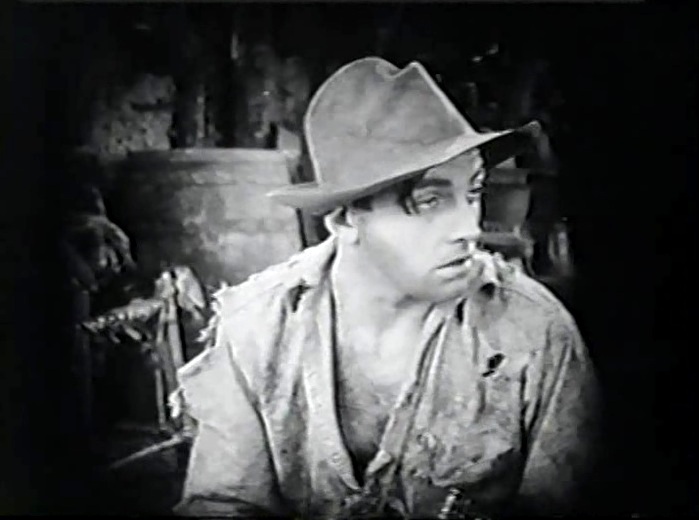 Clarine Seymour is impressed with Richard Barthelmess after he kicks out an annoying preacher in "The Idol Dancer" (1920), directed by D. W. Griffith, cinematographer Billy Bitzer. Richard Barthelmess meets Creighton Hale in "The Idol Dancer" (1920), directed by D. W. Griffith, cinematographer Billy Bitzer. 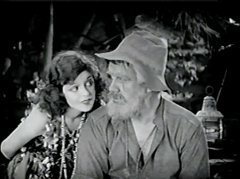 Clarine Seymour meets Creighton Hale in "The Idol Dancer" (1920), directed by D. W. Griffith, cinematographer Billy Bitzer. Clarine Seymour dances and flirts with both young men in "The Idol Dancer" (1920), directed by D. W. Griffith, cinematographer Billy Bitzer. 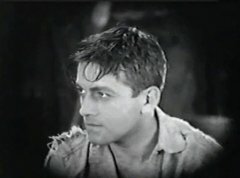 Richard Barthelmess is torn by love and jealousy in "The Idol Dancer" (1920), directed by D. W. Griffith, cinematographer Billy Bitzer. 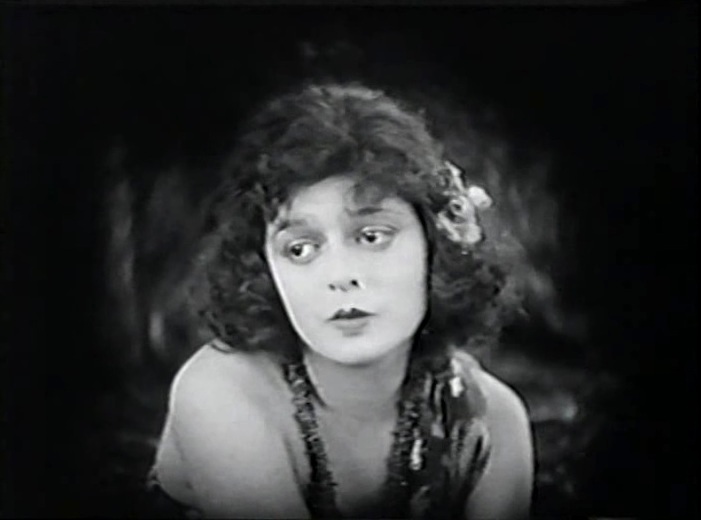 Clarine Seymour listens to a love song in "The Idol Dancer" (1920), directed by D. W. Griffith, cinematographer Billy Bitzer. 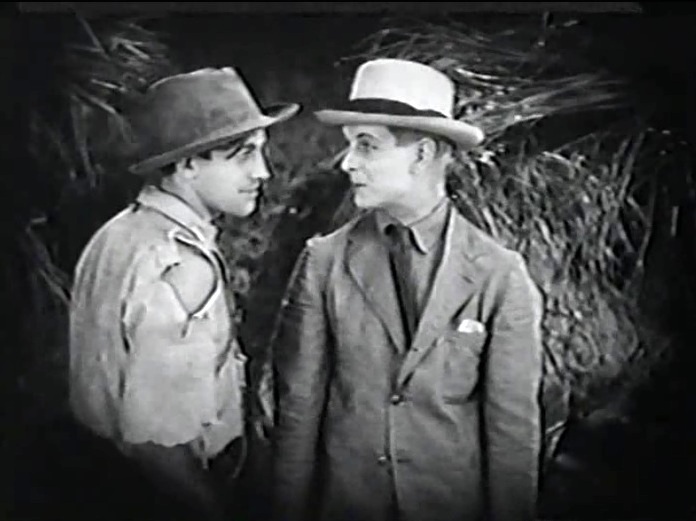 Clarine Seymour rejects the advances of Richard Barthelmess in "The Idol Dancer" (1920), directed by D. W. Griffith, cinematographer Billy Bitzer. Clarine Seymour comforts a sick Creighton Hale in "The Idol Dancer" (1920), directed by D. W. Griffith, cinematographer Billy Bitzer. Clarine Seymour looks on as Creighton Hale dreams of paradise in "The Idol Dancer" (1920), directed by D. W. Griffith, cinematographer Billy Bitzer.